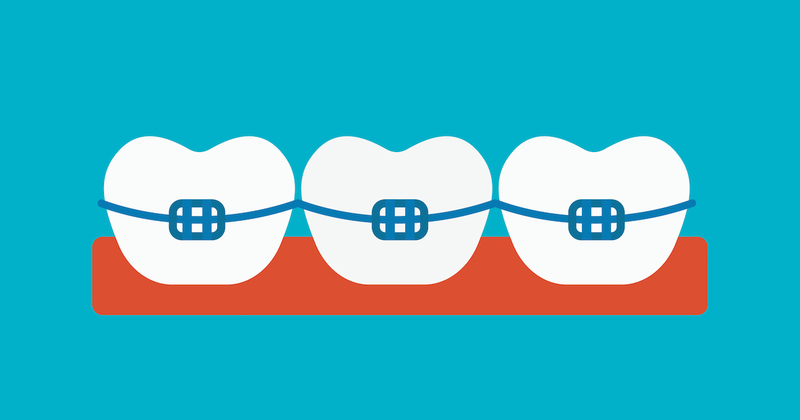 If you think it’s impossible to find affordable braces, think again. See, the cost of braces for kids varies greatly depending on the child’s specific needs, preferred type of treatment, and the location of the family orthodontics practice. If cost is a concern, be assured that many orthodontists in Dalton accept insurance, various payment plans, and discount drug plans like DentRite. To find the most affordable braces for your child, consult several orthodontists in Dalton to see which offer financial options that suit your specific needs.